Omar a well known Park Home Manufacturer have created a whole guide on what to do if you are considering buying a park Home to place on your own Land. So If you’ve ever wondered whether you can buy a Park Home and use it for Residential Purposes on your own land; now you know. Location – The location has to be within the land immediately surrounding the main house such as your drive way or garden. Use – It must be used by a family member or guest accommodation NOT rented as private residence or for business. 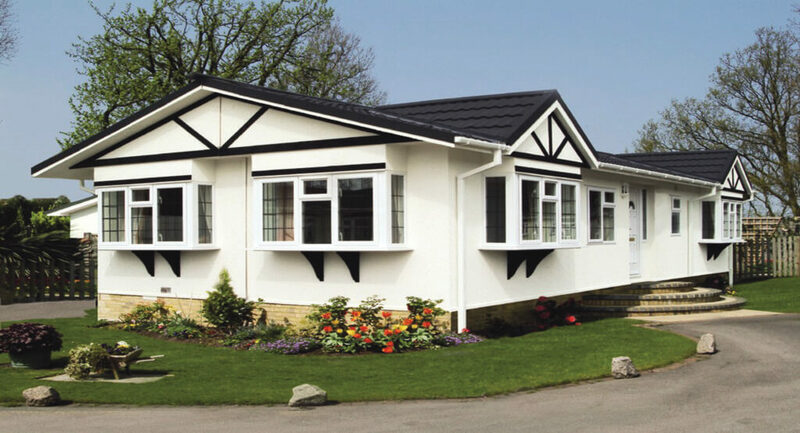 Structure – The park home must conform to legal definition of a “Caravan” (Don’t confuse with an actual Static Caravan) although Park Homes tend to be built to BS3632 they are legally “caravans” as they are built & transported on a chassis. Regardless of whether it is a touring caravan or a BS3632 residential park home or lodge it s regarded as “movable property” & there is no public law preventing one being kept in a garden, although there are laws that regulate the use of the land itself. Siting a park home or lodge within the garden does not require “express consent” as long as there is no “material change of use”. PLANNING – The Omar guide is referring to Residential Mobile Homes as Annex’s to an existing Residential Home but we know many of you are looking to place a Park Home on your own plot of land. If this is the case you will need to apply and pay for planning permission in the usual way you would if you were building a house. Don’t assume that just because you own a plot of land they will allow you to put a mobile home on it, even if it is classed as technically moveable. It is advisable to contact the council to see exactly what you have to do on this matter. Insurance – Don’t make the mistake of thinking, just because you can do something like put a park Home on your own land, that Insurers have to Insure you. Insurers can pick and choose what they insure; they are under no charitable terms and conditions that say they have to insure you or your Park Home in the back garden. In fact most main stream Insurers don’t like Park Homes at all and won’t insure them as they don’t know what to make of them so they tend to shy away. Insurers like to pigeon hole things and if it doesn’t fit into a certain hole, they don’t want to know; this is why Park Home Insurance is dealt with by specialist park Home insurers like us. Even then the specialists are wary of private grounds. 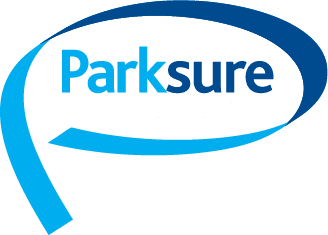 If you are on a registered Park Home site registered with the council and one of the Trade Organisations, then the Insurers known you should be on a well managed site on a serviced pitch; if you are on your own land, then they do not get this guarantee. So even before you think of buying a park home for your own land, you should be thinking about whether you can insure it. Previous Post Important Article about Your Residential Park Home Written Contract Next Post Another thumbs up from one of our new customers!